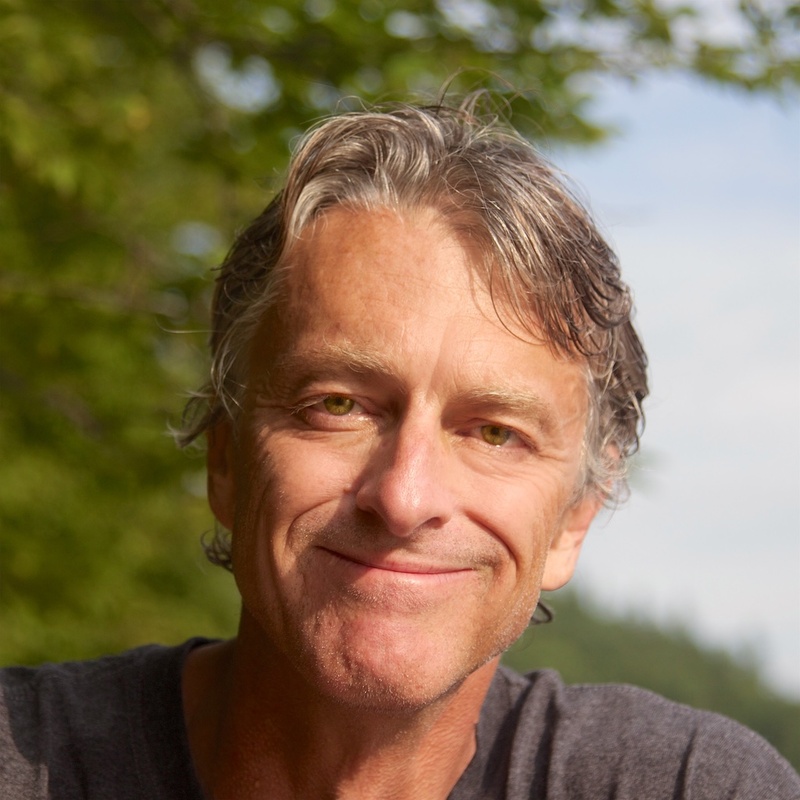 Author, photojournalist and adventure speaker Tom Clynes travels the world covering the adventurous sides of science, the environment and education. His work appears in publications such as National Geographic, The New York Times, Nature, Popular Science, and The Atlantic. As a keynote speaker, Tom inspires audiences and brings them along “on assignment” to fascinating locations around the globe. Whether your group or organization is in search of adventure speakers, environmental speakers or your own in-house “National Geographic speaker series,” Tom’s presentations will earn high praise. To contact Tom and find out more about his memorable and inspiring programs, email info[at]tomclynes.com. As a professional speaker, Tom has entertained and inspired audiences around the world. Tom’s unique programs combine extraordinary stories and photographs to inspire and challenge audiences, open up thinking, and stimulate action. Tom’s authentic style and his ability to connect with audiences make his presentations both memorable, and effective.